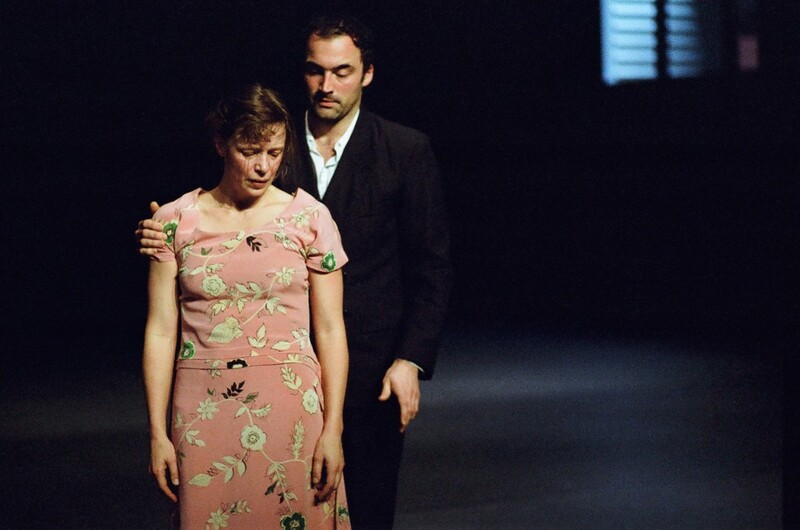 Anne Teresa de Keersmaeker’s Verklärte Nacht (2013) with Samantha van Wissen and Bostjan Antoncic. “The proximity of boredom to the work of art is somehow a clue to what art is and does,” said the captivating UC Berkeley philosophy professor Alva Noë during a talk with former Ballet Frankfurt choreographer William Forsythe at Los Angeles’ Getty Museum on Nov. 12th. 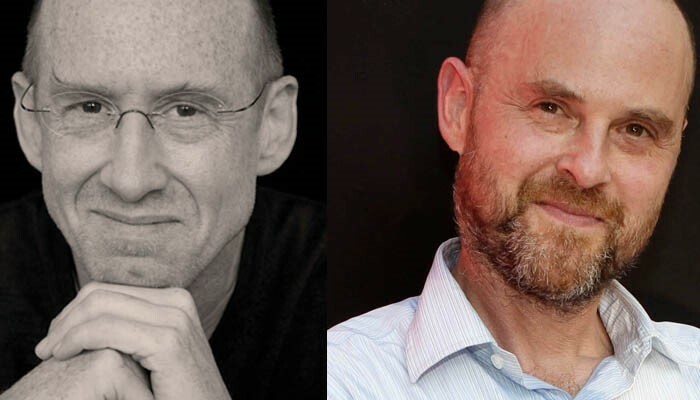 It was a quick, fascinating lecture that also addressed whether choreography can be taught, Forsythe’s attitude when he walks into the studio, and much more. The next night, news of the Paris attacks broke just hours before the third event in “Then & Now,” a showcase of old and new work by the enduring Flemish choreographer Anne Teresa de Keersmaeker and her company Rosas, presented by CAP-UCLA at Royce Hall. What an extreme contrast: On Thursday, a philosophic attempt to measure and identify choreography’s singular nature; On Friday, a piece of choreography that was borne from an attempt to communicate the unspeakable: Schoenberg’s “Verklärte Nacht” (2014) , in its U.S. premiere. Then on Saturday, de Keersmaeker’s closing program was one for the record books, the U.S. premiere of “Vortex Temporum” (2013), featured a spectralist movement score with live onstage performances by the contemporary Belgian ensemble Ictus, a captivating and difficult piece that’s already booked to play MoMA in New York next year. My gratitude for all these events, and the dichotomy, appears in more detail in a piece I wrote for Dance Enthusiast.